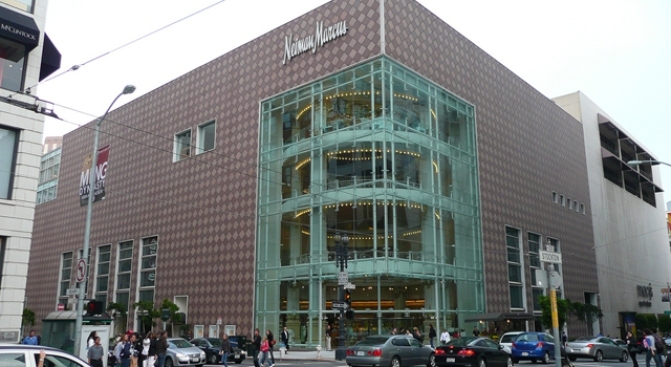 Neiman Marcus in San Francisco won't be getting a sister store in Walnut Creek anytime soon. Walnut Creek is a fancy little town but still the quaint East Bay city doesn't want high-end retailer Neiman Marcus as a resident. The Walnut Creek City Council is pulling the welcome mat back after initially approving a plan for Neiman Marcus to open in its downtown. The retailer was planning to build a new store in Walnut Creek's popular Broadway Plaza shopping center, the San Francisco Business Times reported. The project would also have expanded the commercial center of the city. Some residents and businesses had expressed their concerns about the size of the expansion and over possible traffic problems with the new store. Opponents filed two referendums to stop the project, the paper reported. A judge called foul and told the council Tuesday it had to either put the referendums on the Nov. 3 ballot or repeal its approval. The fate of Neiman Marcus will now rest in the hands of voters, who must approve Measure I on Nov. 3 for the project to move forward.